The Animal Community Talks project aims to provide education that is professional and accessible to those in the animal field. 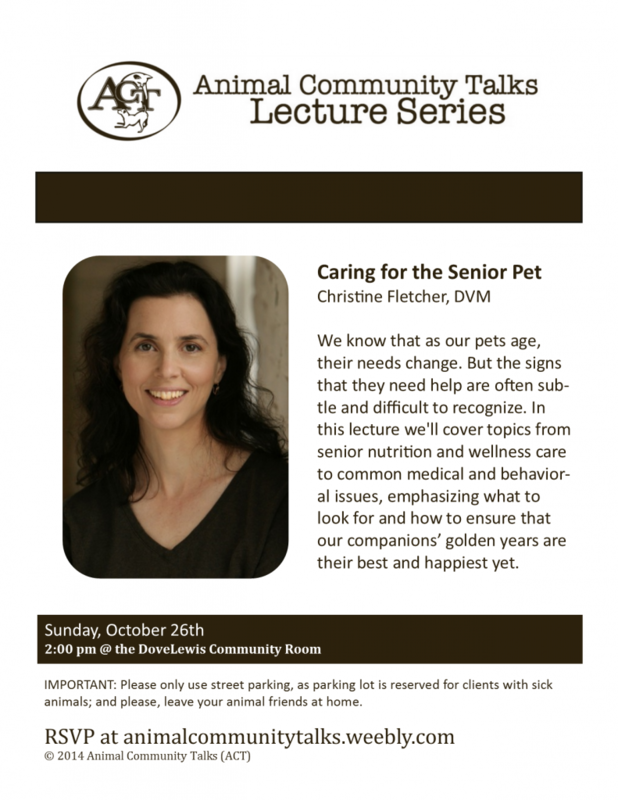 This presentation will help those in veterinary clinics, shelters, training facilities, and more to help their more senior companion animals to be happy and comfortable during these years. Over the last ten years, I have worked and volunteer with many animal shelters and veterinary clinics, in addition to a behavior/training company and telemedicine. 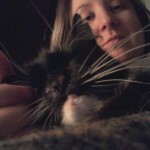 My family includes two wonderful, senior cats who were rescued from the streets. I look forward to sharing my experiences and connecting with the Columbian's pet-loving community!